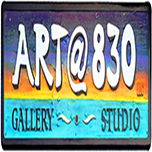 Gallery on Greene is Key West’s premier gallery representing 37 artists including Pulitzer Prize winners Jeff MacNelly and Annie Dillard, Key West favorites, Mario Sanchez and Tennessee Williams. 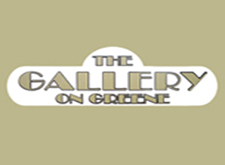 Featuring works in a wide variety of mediums the Gallery on Green is a visual delight. 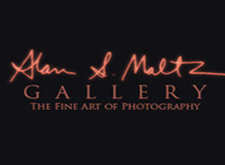 As the official photographer of the state of Florida, Alan Maltz’s Fine Art Photography captures the beauty and light of the Florida Keys. The birds, flowers, trees and seas of the islands’ vibrancy is brought to life with Maltz’s incredible eye and are available in prints, books, light catchers and glass prints. 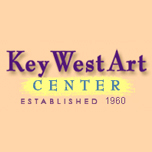 Since 1960, the Key West Art Center has encouraged local artists with exhibition space, shows and festivals. Today the Key West Art Center features a gallery of works showcasing the colors and mood of Key West. The Key West Art Center also produces two of Key West’s biggest art events, the Key West Craft Show in January and Old Island Days Art Festival in February. 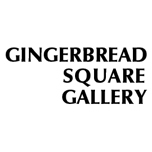 Founded in 1974 by former Key West Mayor Richard Heyman, Gingerbread Square Gallery features sculptures, glassworks, ceramics and paintings from local, national and internationally acclaimed artists and craftsmen. Located on Duval Street in a charming Victorian building, the Gingerbread Square Gallery has been the center of the Key West art scene for nearly 40 years. This inviting gallery has a bit of everything. From paintings, pottery, jewelry to sculptures. Take the time to look at what Art @ 830 has to offer. Walk into this gallery and see the outstanding selection of glass art as well as the jellyfish lamps. Located right across from the Historic Seaport come right on in, and find a piece of art right for your home! 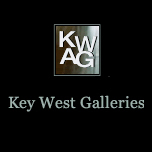 Featuring a large selection of fine collectable art in a variety of mediums, Key West Galleries is just minutes from Mallory Square on Duval Street. Peter Max, Ton Dubbeldam, The Frogman, Scott Hannaman, Pino, Alexei Butirskiy, and Martina Yeon are just a sample of the world-renowned artists featured at Key West Galleries.